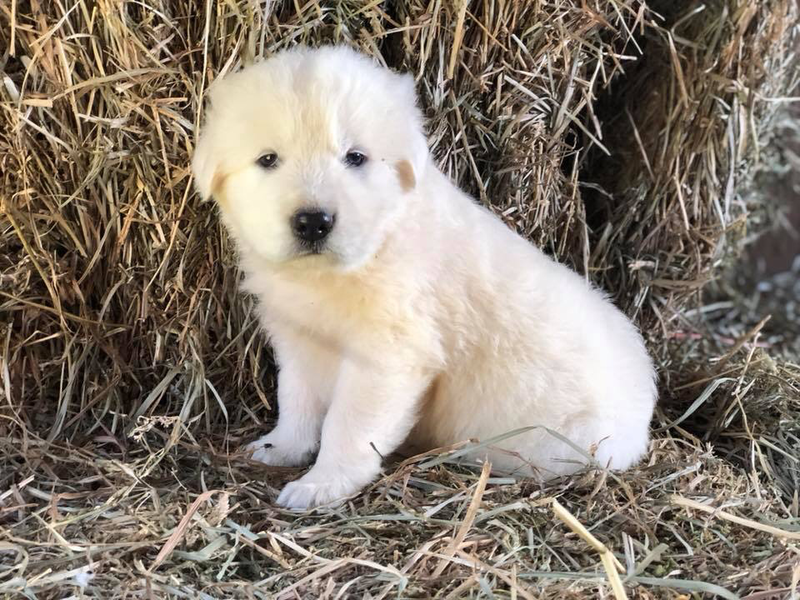 Maremma livestock guardian dogs are an asset to any farm. The Italian sheep dog will guard any animal that you place and train it with. These dogs are hardy to all weather types and provide the most valuable service on the farm.